Lecturers frequently need to prepare materials for courses they teach at the very last minute. In some cases, these courses fall outside of their areas of expertise, making the situation even more stressful. 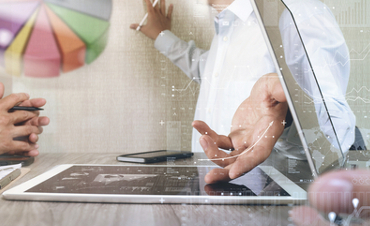 How can you quickly prepare your course readings and virtual learning environment? Dr. Siobhan MacAndrew, Psychology Lecturer at Abertay University in Scotland, describes how she uses Leganto for developing effective and comprehensive reading lists. She also explains how Leganto removes obstacles of accessing materials, helping students focus on real learning and gain information literacy. If you’ve missed the previous installments of this video series, watch part 1 and part 2. 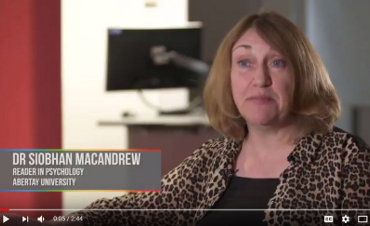 If you’re eager to see the rest of the interview with Dr. MacAndrew, watch here.